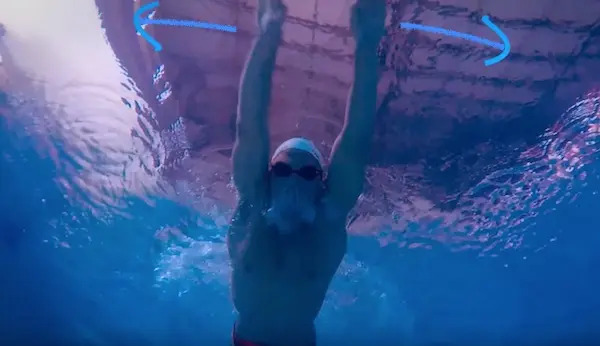 Breaststroke is a complex stroke, in this tutorial we are going to focus on the upper body specially on what you have to do with your arms while swimming. 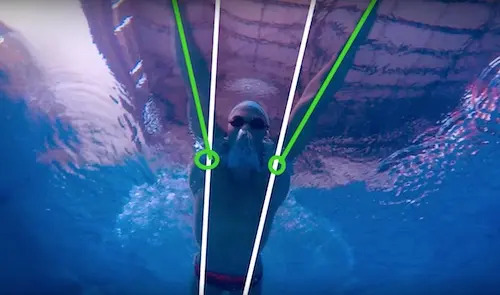 Although there are different ways to swim it, let’s focus on the most efficient one and technically correct way. You should have the arms stretched to the front while gliding, this way you create less drag and will be able to move forward more easily. Once you finish gliding you will change the direction of your hands and move them towards the lanes. When you get past your shoulder width you will start the pull movement. You will start bending your elbows up thus changing the direction of your hands to the back. With your hand palm and forearm you will pull back, creating power to move forward. When your hands gets to the line of the shoulders is time to bring your arms together, moving them closer to the body →← and up ↑ closer to the surface. Once you have both of your hands close to each other an on the surface. 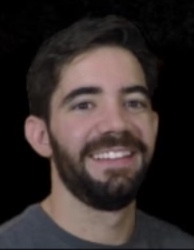 It’s time to throw them to the front as fast as possible. *When you throw your hands its recommended to have your hands cut the water or to do it above the surface. Pay close attention to the 3 steps and master them! 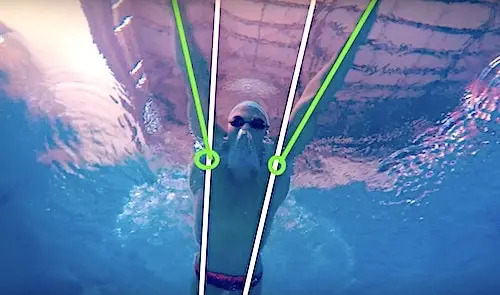 Remember in order to swim great breaststroke you need to practice.